2018 marked the launch of our new branding and website. The brand which was developed by Anna Khramova was inspired by the very principles we stand by as a company. The green as our main colours symbolized the beginnings and wealth. As a company we wanted to depict growth, security and inspire possibilities. 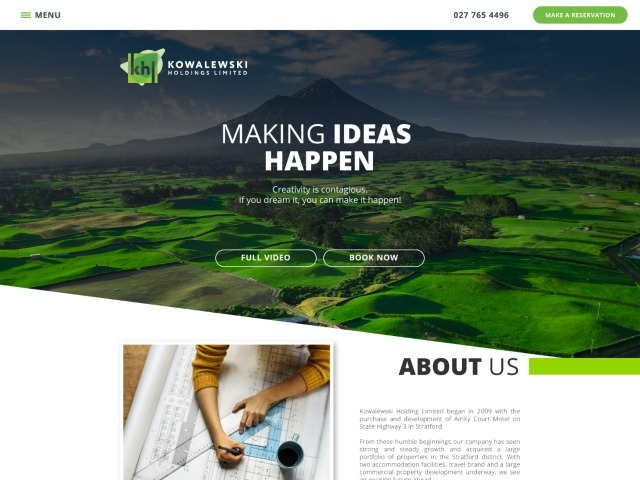 This is also reflected in the design, the building blocks of KHL are a symbol of our desire to promote creative thinking, thinking out side the box is our companies’ philosophy and something we wanted to portray to our customers and partners. 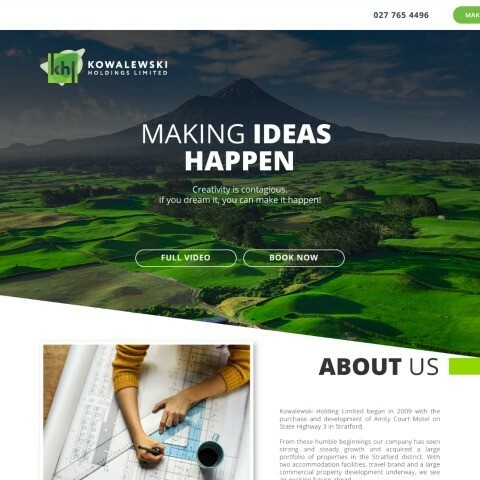 In addition to our new brand, Kowalewski Holding with the help of Smokeylemon in New Plymouth also launched its new website www.khlonline.co.nz. Developed to link all our brands and businesses together in a cohesive design that can cross sell under one roof. With the new website as stage one of our online investment, expect more exciting developments and applications in this space in the coming year.